With the stallion Shagya db, the sireline named after him was founded at Bábolna Stud. Representatives of this line all carried (in former years) the name “Shagya” and a string of numbers, which are quite confusing for beginners. Only in the 20th century, his name became also the breed name, which correctly should state Shagya-“Arabian”. 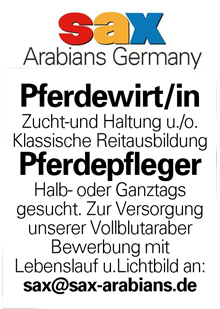 Over the course of the past 200 years, the history of the Shagya-Arabian has seen ups and downs. 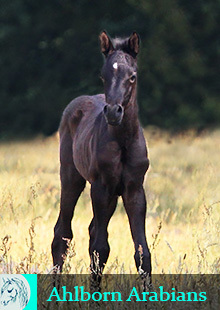 The term “Shagya” for this breed – formerly known as “Araberrasse” – was introduced with the foundation of the International Shagya-Arabian Society (ISG). This term for the whole breed was chosen because the bloodline of the Shagya sireline dominated the breed. 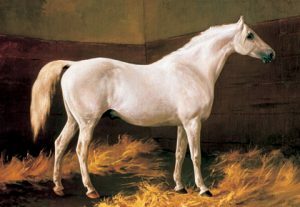 Apart from the name giving sireline, the term Shagya in general also means all the other lines, which were instrumental in the foundation of the “Araberrasse”, and which in turn are named after their individual foundation stallions – all Thoroughbred or desertbred Arabians. 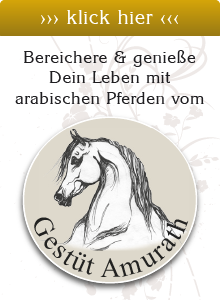 The Shagya-Arabians are a pure breed, whose ancestry traces gapless to the studbooks of Mezöhegyes, Radautz, and Bábolna. This blood is also common in other big studs in Poland, Bulgaria, Romania, Yugoslavia and in parts in Russia, and it was bred there according to the same principles as in the studs of the Danube monarchy. 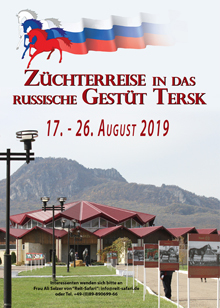 Today, this old tradition is maintained by the breeders to continue and improve this noble breed of performance horses within the principles of pure breeding. In 1789, the Hungarian Main Stud Bábolna was founded. 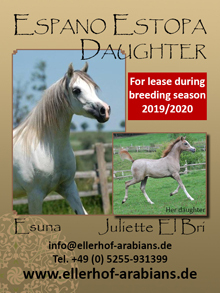 It is like reading an exciting novel to follow the dramatic history of this famous stud when wars, devastations, evacuations, epidemics and wrong breeding decisions decimated the breeding stock sometimes beyond hope. At the beginning of the 19th century, Napoleon Bonaparte devastated the whole of Europe with his catastrophic wars. Millions of humans died in the turmoil of war. But the loss of horses was also immense, something often omitted in history books. Because of these losses, the horse stocks should be replenished as fast as possible. Horses that were sound and long living, tough, willing to perform and undemanding were sought after. The decision in 1816, when the General Remount Inspection at Vienna decided that all mares in Bábolna should from now on only be covered with oriental stallions, was the beginning of a new era. For this reason, several expeditions to purchase horses were sent to the Orient. Horse dealers and experienced breeders, mostly ordered by governments or kings, set out on the dangerous path to the Middle East.